I know you stayed up late last night, grading papers and planning lessons. Don't you want to sleep in for a just a few more precious moments in the morning? If so, then I have just the thing for you. 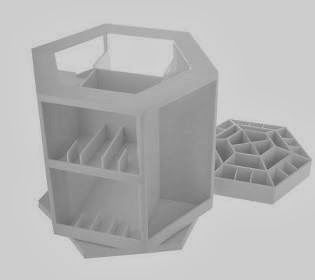 THE BEST MAKEUP ORGANIZER EVER! You would not believe how much of your morning makeup routine is wasted on digging through your makeup, looking for that specific brush you need or that perfect shade of lipstick. And let's be honest, the extra clutter of having your makeup just spread across the entire bathroom counter is just stressful (which you don't need)! Streamline your morning routine and get your beauty products organized. 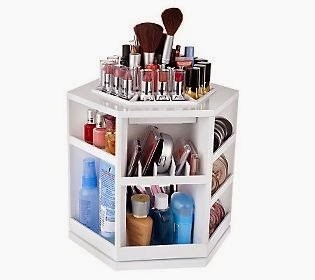 I have been using a tabletop makeup organizer for several years now and I absolutely love it. It is jam-packed with tons of my makeup and brushes and the best part is that it stores neatly underneath my bathroom sink cabinet. So when I'm done each morning, I put it under the cabinet and my bathroom counter looks great! It spins, so every single product is at most a spin away from your reach. No more hunting and digging. Each morning, I just spin the organizer around to easily access whatever makeup product I'm looking for and then I put it right back when I'm done. The brushes on top are super-easy to find and this organizer keeps them clean and in better shape (than the typical "throw them all in a bag" method). There are so many nooks and crannies in this puppy! 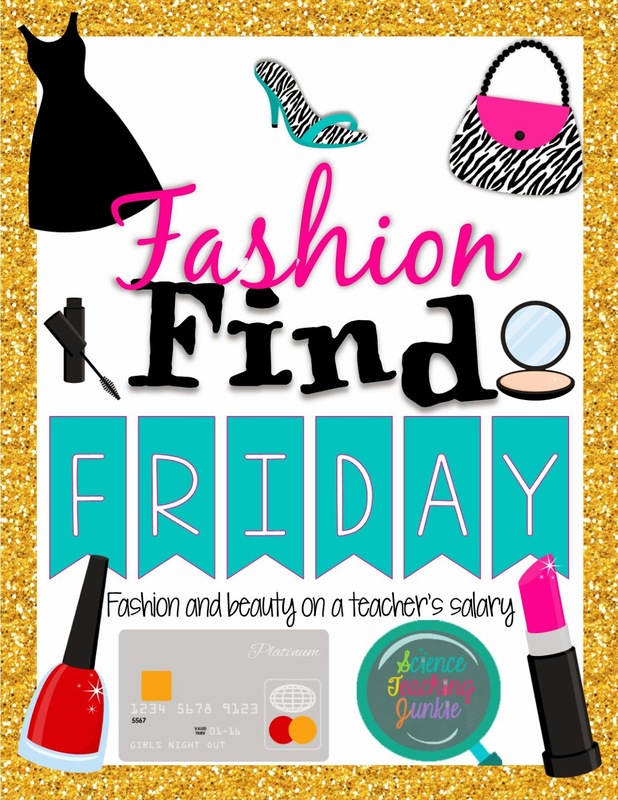 You're going to want to go buy more make-up just to fill it all up....just because you can!